We Supply Premium Leads & We Call Them For You! We Call Them For You! Use Your Script With the Professional Packages you can use our script or yours, it's your choice. Not only is it the hardest, it's the riskiest call and causes more people to quit their MLM Home Business than anything else. When they join, they are excited and prepared to share the opportunity with the rest of the world. Most people who sign up with an MLM business opportunity do not have experience making telephone calls for a living. Good upline sponsors attempt to warn and protect their new team members by alerting them about their family and friends. Their friends and family are not going to be anywhere near as excited as they are. By warning your new people it's sort of like providing armor to deaden the blow of rejection and hurt they are going to feel when they tell these folks about their brand-new strategy to get rich. So why don't we give them the very same cautions and protection when they start calling MLM Leads? Great job on my first campaign, we had a good result. 6 leads have been presented to and already 1 has joined our company. We’re going to promote your service to our group. When individuals make calls to leads, they screw it up. It's only natural and to be anticipate. The result is unavoidable. The leads can often be disrespectful, crude and very abrupt. 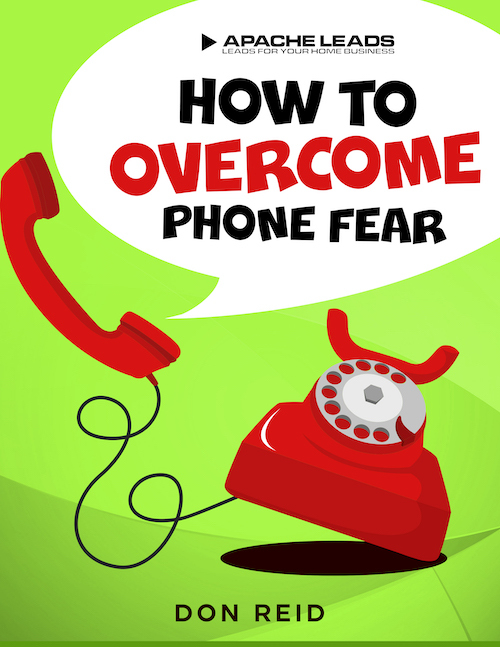 This causes your brand-new team member to suffer rejection and now they have actually developed fear of the phone. No matter what you say to them now, they are not going to go through that ghastly experience again. The damage is done, it's all too late now. Now you will notice they do not return your calls so quick, they go to less functions, they go off auto-ship and after that they vanish and disappear. They quit business all because of the first call to mlm leads. After our callers have actually completed talking to a positive, interested lead we will email you or your team member the leads contact details immediately. The prospect is going to be expecting your call, they will be willing to hear exactly what you are offering and more than likely will be interested enough to go through your presentation. When we email you the interested leads, this is when the lead should be called. The interview they just had with us, is fresh in their minds and they are expecting your call. This is a lot easier for your team members to deal with. No more rejection, no more rudeness, say goodbye to criticism and ego deflating comments. Nothing to frighten your team member into giving up the business. No Rejection, No Phone Fear, No Wrong Numbers. It’s Not For Anyone Looking For Some Get Rich Quick Miracle. Which one are you, the person who is buying lottery tickets and wishing you’ll win a million dollars this Saturday or the one who is willing to put in the sweat and invest in your business? 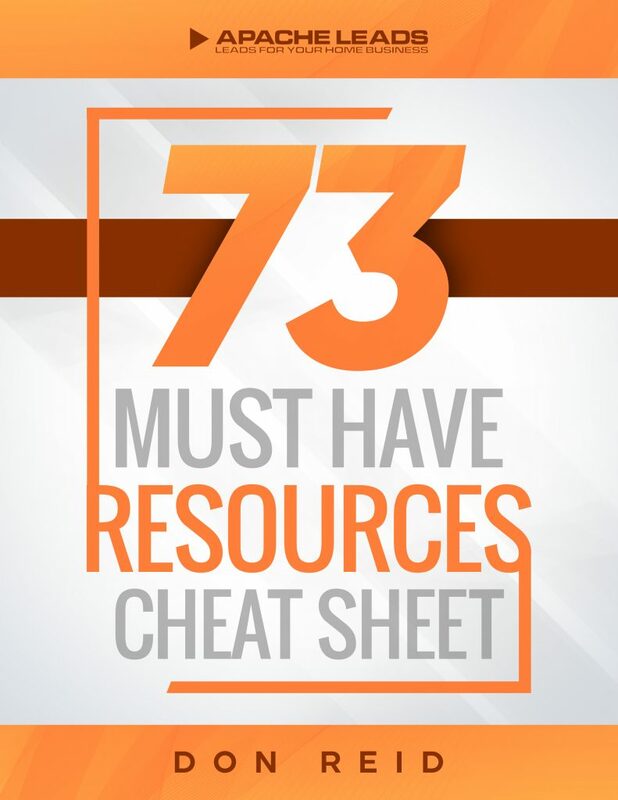 There is tons of training available by others and myself and importantly, someone in your upline. ​Get Trained, Get Positive, Get Working And Stop Wishing. Make Your Dreams Come True! When you become and just as importantly, stay a member of We Call Your Leads we are going to reward you each week with new and valuable training for free. It’s provided as part of your membership. Training is invaluable, we will provide you with the tools to never fail at Networking. We are your safety net. 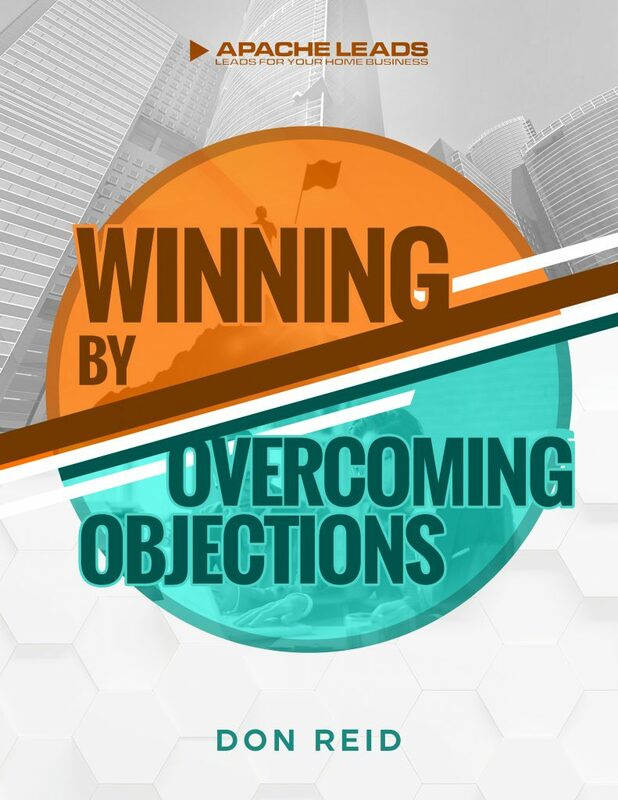 Most people see an objection as a personal criticism or even an attack. Of course, no one enjoys being attacked or criticized. 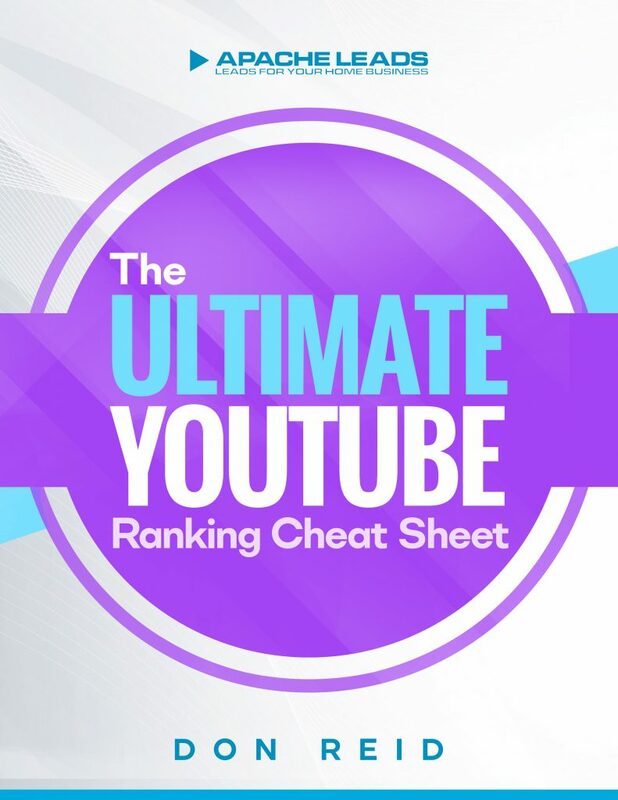 This book is a list of truly helpful resources, many of which you will most likely be able to use right away. 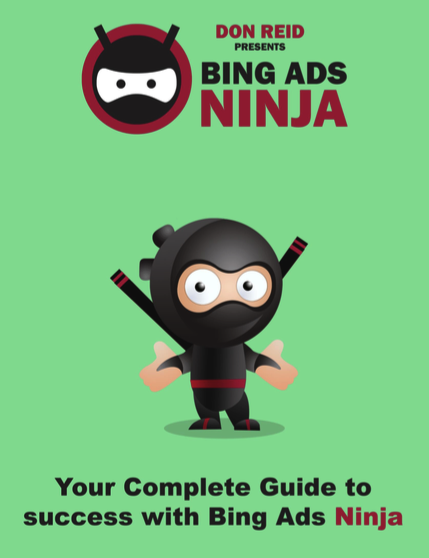 No more need to rely on leads companies, you will be self sufficient, with a never ending supply of eager, qualified prospects. 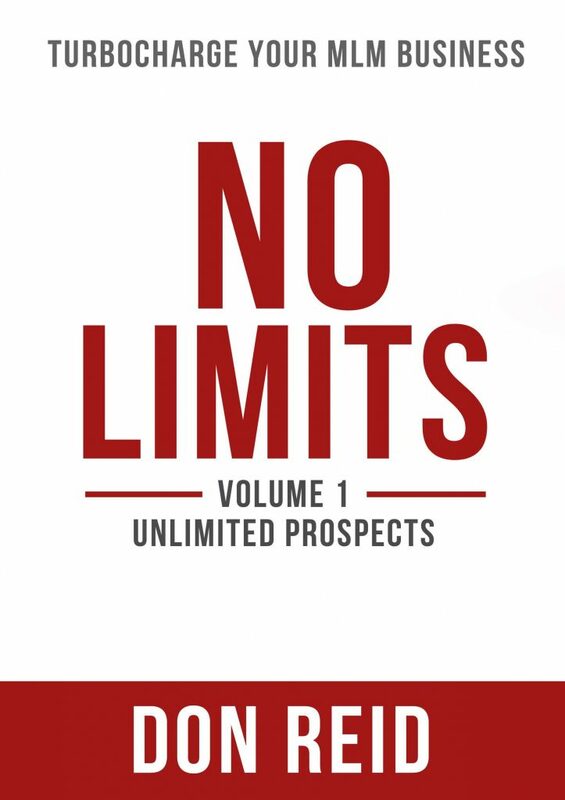 Never, ever be limited by fear of inviting prospects ever again. Those days are gone. Never be limited again. Volume Two is going to teach you in easy steps how to be the most amazing inviter. Now you’ve learnt how to attract unlimited prospects and to professionally (and easily) invite them to your presentations, you’re ready to become an Awesome Recruiter! Now that you have the knowledge, the skills and the no limits confidence, it’s time for you to become a Super Team Builder! 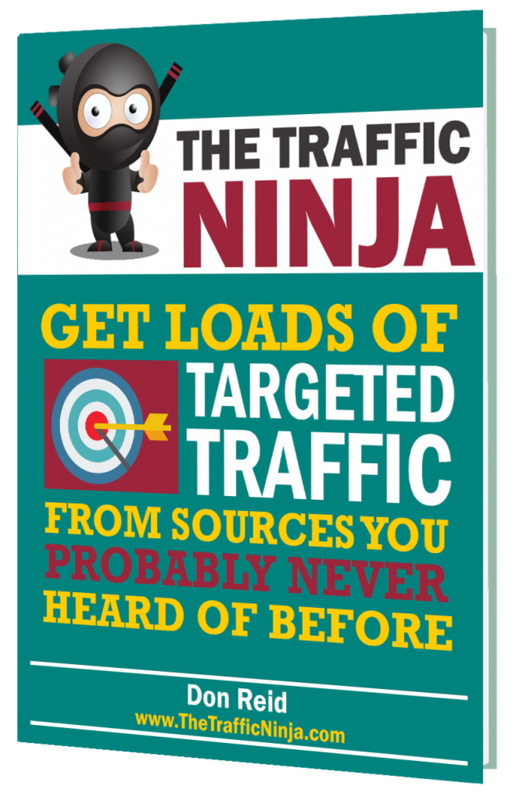 Finally, An Easy to Read, Easy to Understand Step by Step Road map to Driving Hordes of Hungry, Excited Buying Traffic to Your Website, Your Forum, Your Instagram, Your Anything.